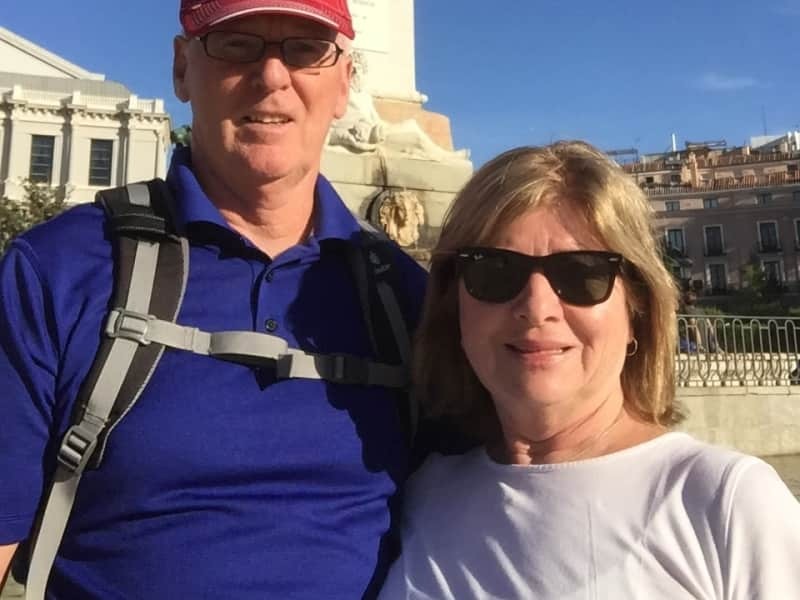 Retired couple who love to travel and love pets. 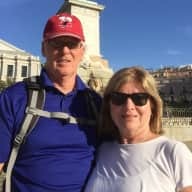 We are a retired couple who love to travel and love pets. We like to see different parts of the world and like to stay in a homey atmosphere, especially where we can walk and get exercise and meet people. We live in the country and have owned a number of pets in our lives. Current pet is a cat as our dog passed away a couple of years ago. We often look after our daughters dog. My wife is a nurse and a pet lover as well. I have done extensive home improvement/building and own lots of equipment so am comfortable looking after any home/property. Brian and Sue are good friends and neighbours and I would highly recommend them as anyone's house and/or pet sitter.